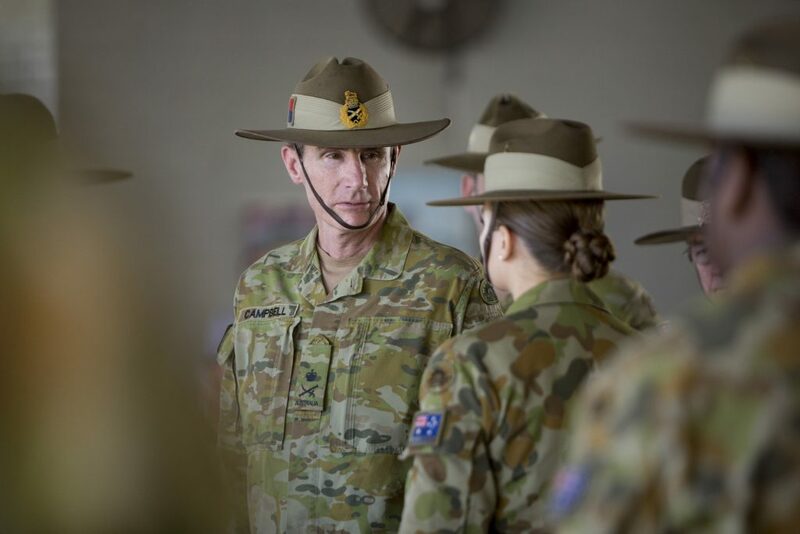 Lieutenant General Angus Campbell has delivered a strong and very public warning to ADF members not to engage in domestic violence. 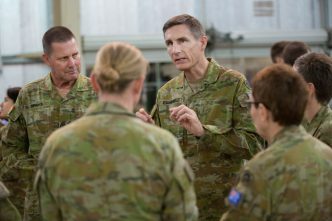 In an address at the National Press Club in Canberra, the army chief made it clear that an ADF member who was named as the respondent on a protection order could expect to face immediate action by the military authorities. 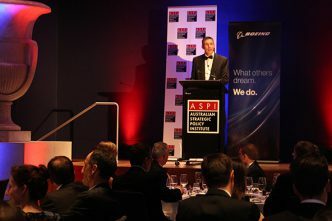 The army chief said that today’s Australian soldiers are the most lethal this nation had ever fielded. 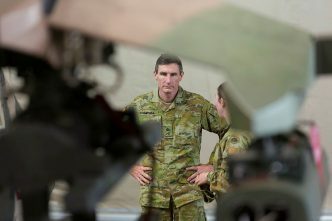 They have each been given the skills, knowledge, weapons and communication systems to kill Australia’s enemies more assuredly than any preceding generation. 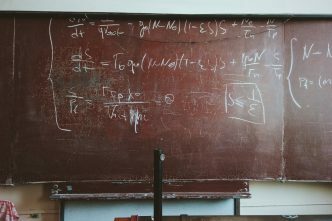 ‘This is the grim reality of what’s known as the science of war’, he said. Success in battle requires great self-discipline and a willingness to sacrifice for others, Campbell said. Campbell said that last week he was surprised to read incorrect media reports saying that the army had stopped recruiting men. 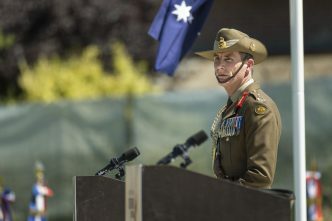 ‘We haven’t.’ He said that on Friday he reviewed the graduation of the army’s newest infantry soldiers at the School of Infantry, Singleton. Nineteen were men and two were women. Campbell played a video titled Silence Is the Accomplice, produced by the army earlier this year, which gives accounts by four soldiers of their experience of domestic violence. ‘Our aim in producing the video was to raise awareness of the impacts of family and domestic violence on individuals, their families and the Army as an organisation’, he said. The video has been viewed more than 49,000 times on Facebook. In 2016, Campbell ordered everyone in the army to watch the Four Corners documentary ‘Hitting home’ (about domestic violence) and to take part in a moderated discussion about it. ‘It showed the effect that family and domestic violence, and its consequences, have on the wider community in which the Army is a significant national institution’, he said. Brendan Nicholson is the defence editor for The Strategist. Photo courtesy of the Department of Defence.